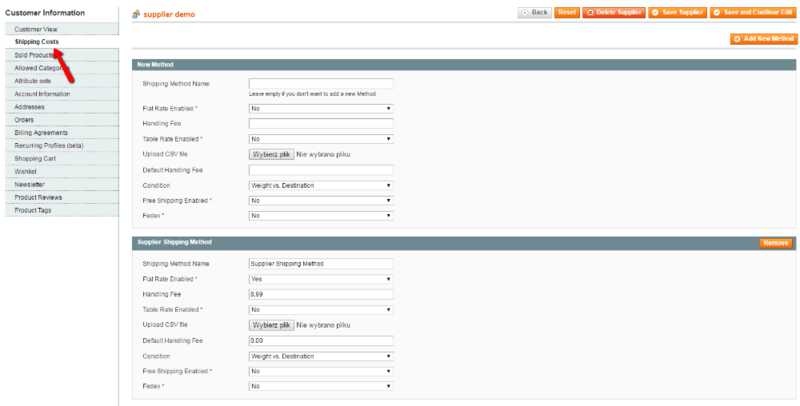 Has your Magento® site handle multiple Dropshippers, allowing vendors or dropship companies to manage and track their products, orders and shipments using a separate dashboard on the Magento® site. 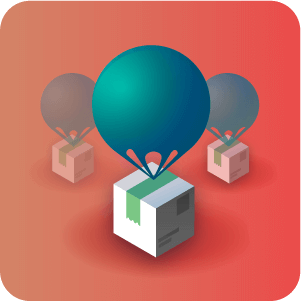 The Drop Shipping Extension for Magento® offers robust multi-vendor dropship capabilities in a lean, easy to use module. 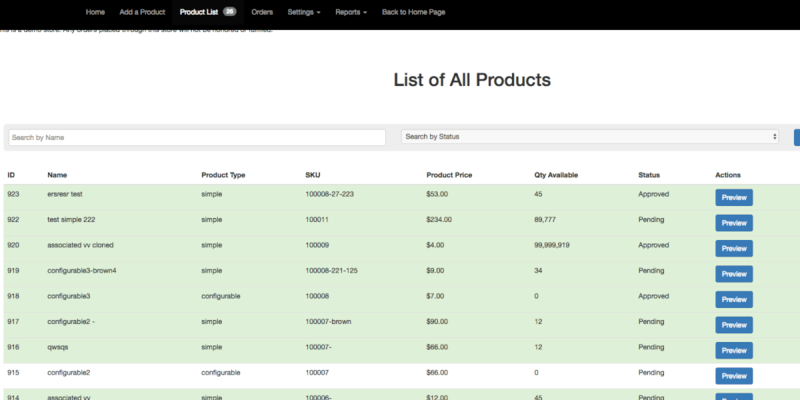 If you’re looking for a way to sell products from multiple vendors without needing to maintain inventory, the multi vendor dropship extension is your solution. 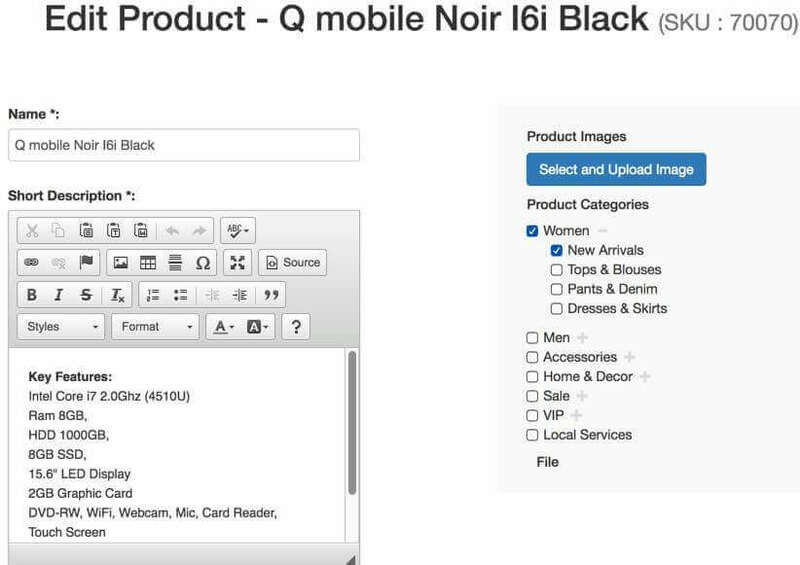 With this Magento dropship integration, vendors can ship their products directly to the customer, eliminating shipping hassle and saving time for the shop owner. 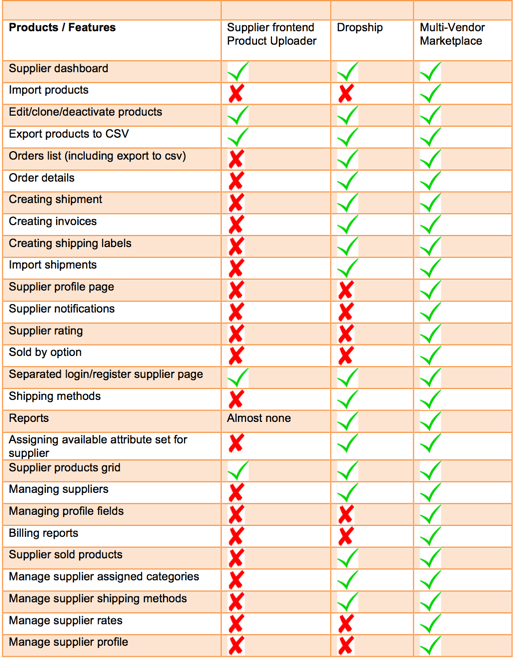 Vendors are able to decide which shipping methods they want to use to fulfill orders. 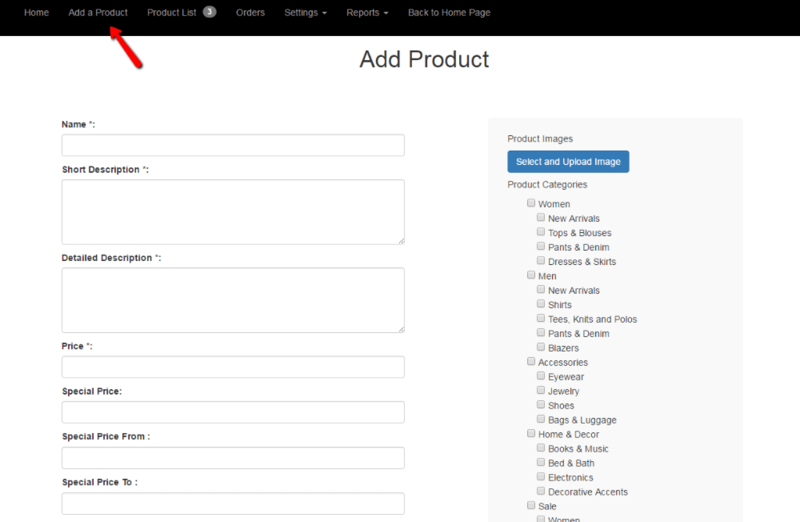 The dropship extension also comes with basic multi-vendor store functionality. 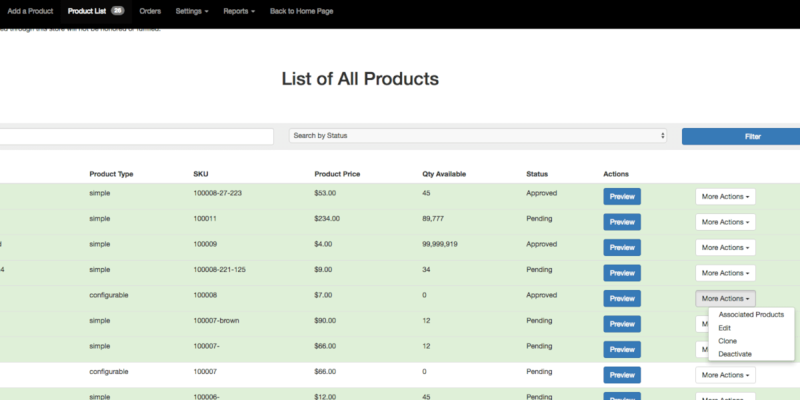 Vendors can add or edit products on the frontend, view orders, and track sales. Note: The dropshipping extension does not support many advanced features of the Multi-Vendor Marketplace extension, including vendor profiles and vendor-specific product pages. Please check the user guide to learn more about this product. 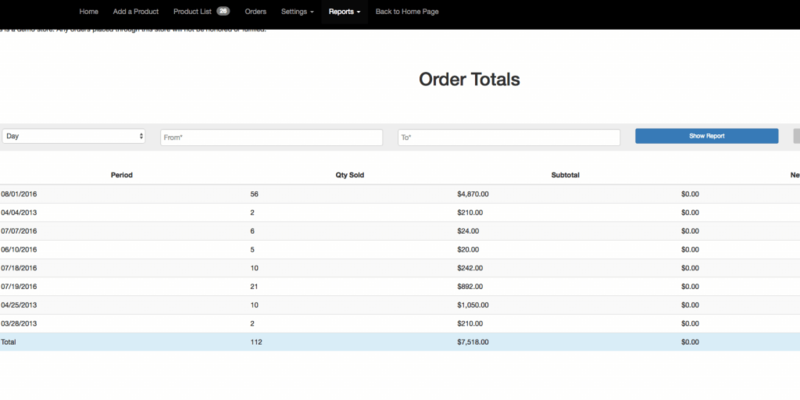 Can a vendor ship a partial order and ship the rest later? Yes. 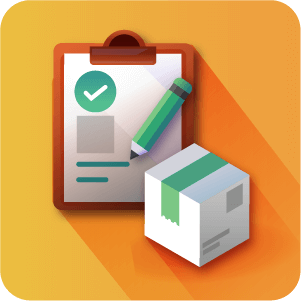 Vendors may choose to ship a partial order and later ship the remainder. 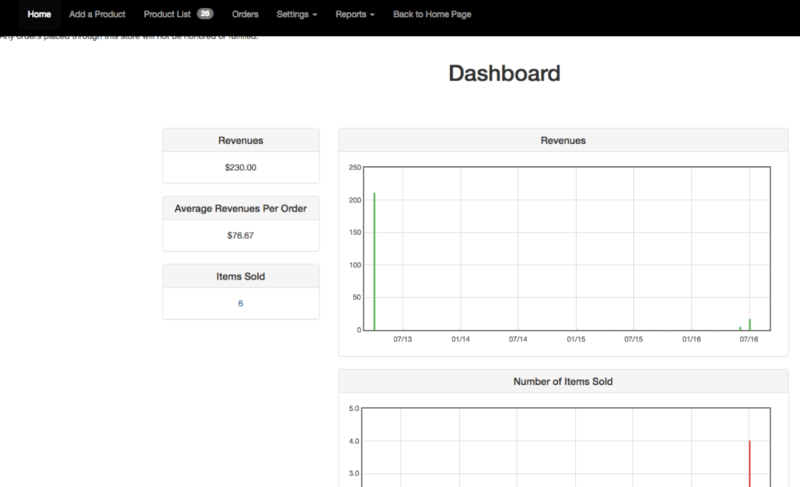 This can be done in the vendor portal under Order –> order details. 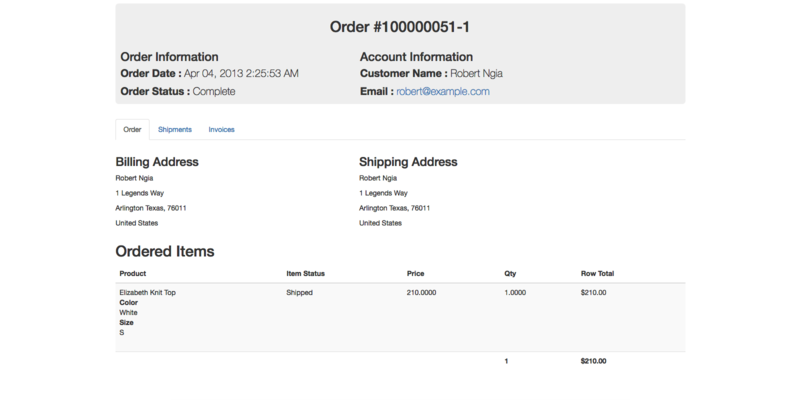 To learn more about Partial Order Shipments see this Help Article. 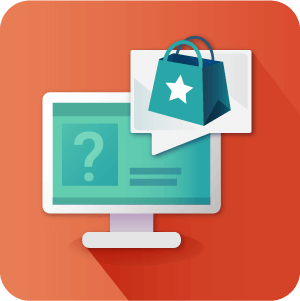 Can customers order multiple products from different vendors and ask the vendors to ship to the same place? Yes. 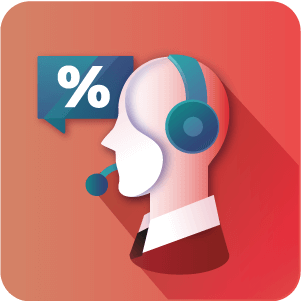 Customers are not limited to ordering from one vendor at a time. They may fill their cart with items from different vendors then later checkout in one go. 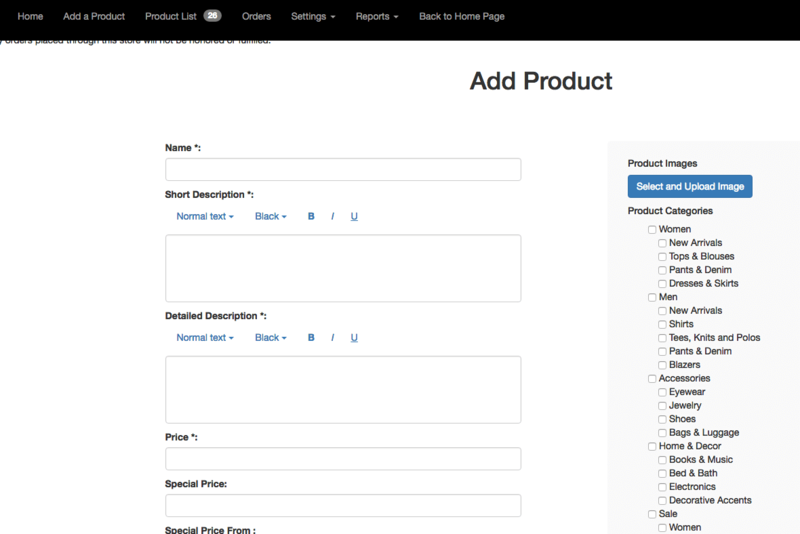 They Customer will need to choose from the different shipping costs provided for each Vendor. A message is displayed informing them of this during checkout. 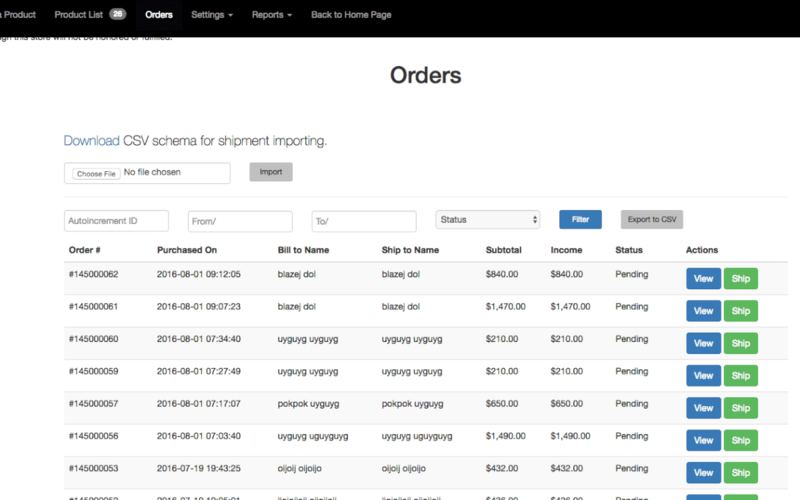 Can vendors view and manage their orders? Yes. 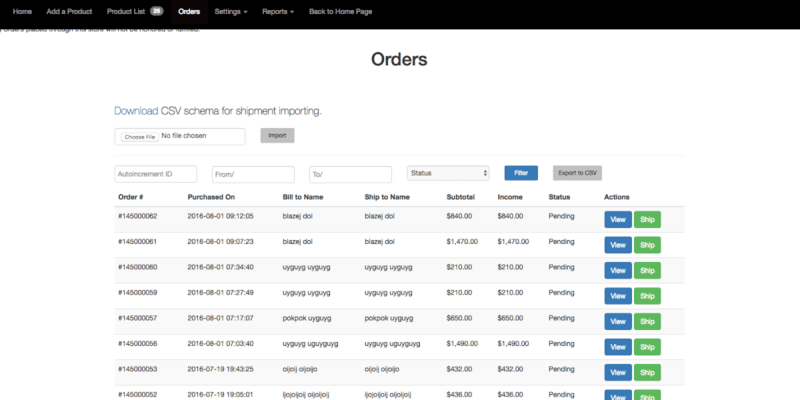 Vendors can easily view and manage their orders inside their very own vendor portal. To learn more about how the vendor panel works see this Help article. Do the vendors choose the shipping method? Yes. 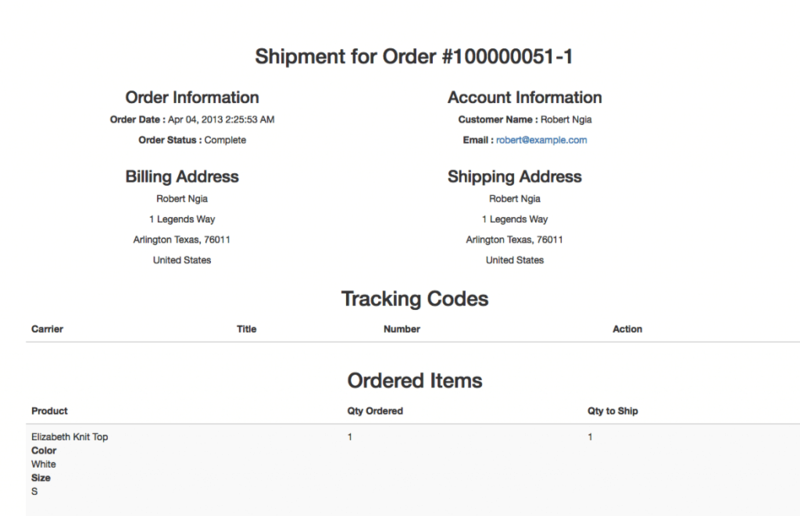 Vendors choose their own shipping methods from Flat Rate, Table Rate, FedEx and Free. Learn more about defining shipping methods as a Vendor through the vendor panel by Clicking here. 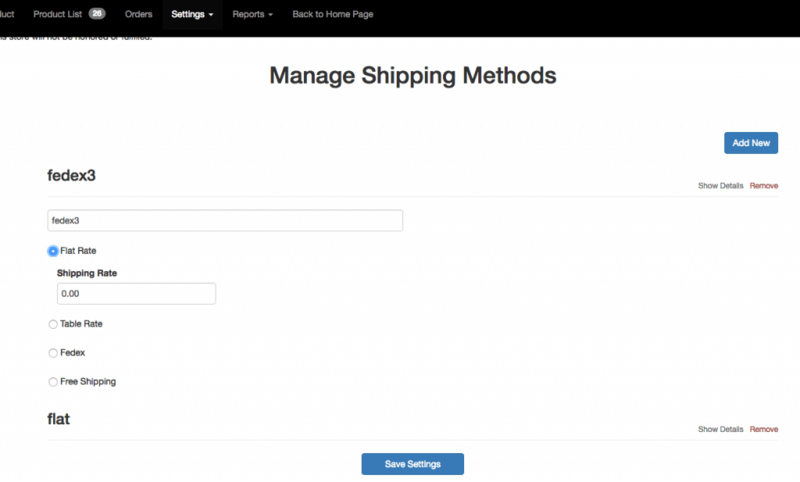 If the vendor chooses the shipping method, can it be changed? Yes the Vendor is free to change their shipping method at any time through the Vendor Portal. 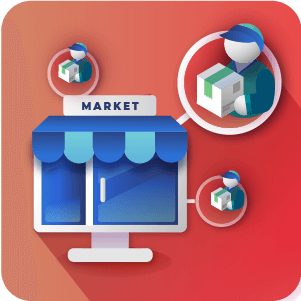 The site admin is also capable of modifying the Vendor’s shipping methods through the admin panel after they have been saved. Do the suppliers set the product price? The Vendor/Supplier sets the product price. 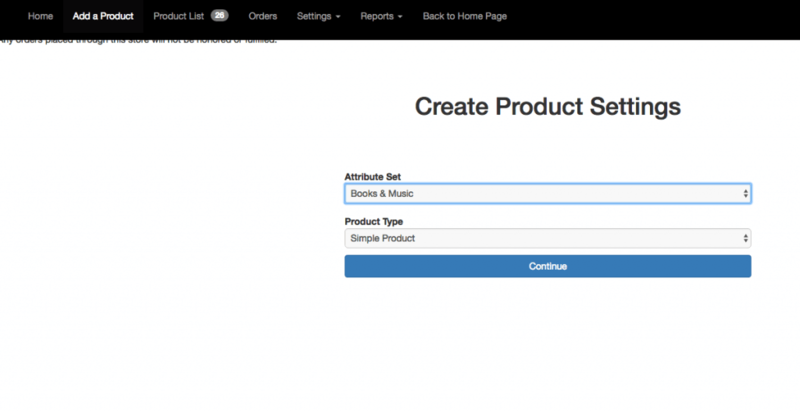 This is what will appear on the product page. 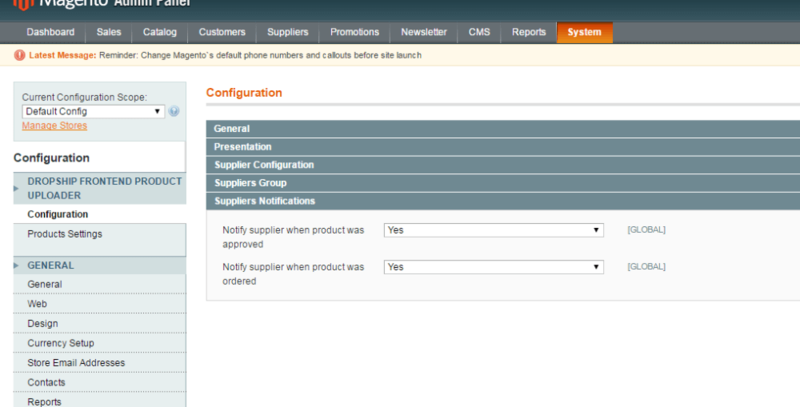 How do vendors receive order notifications? Vendor Notifications can be toggled on or off. 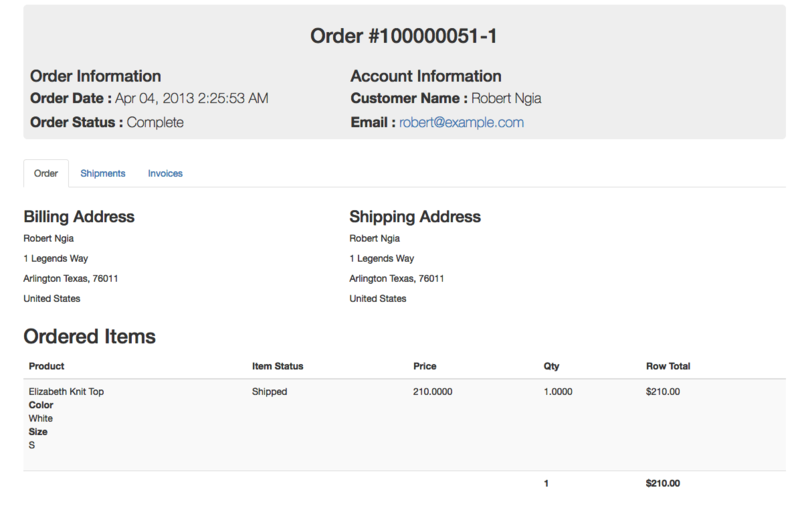 When toggled on Vendors will receive email notifications automatically when new orders are received. 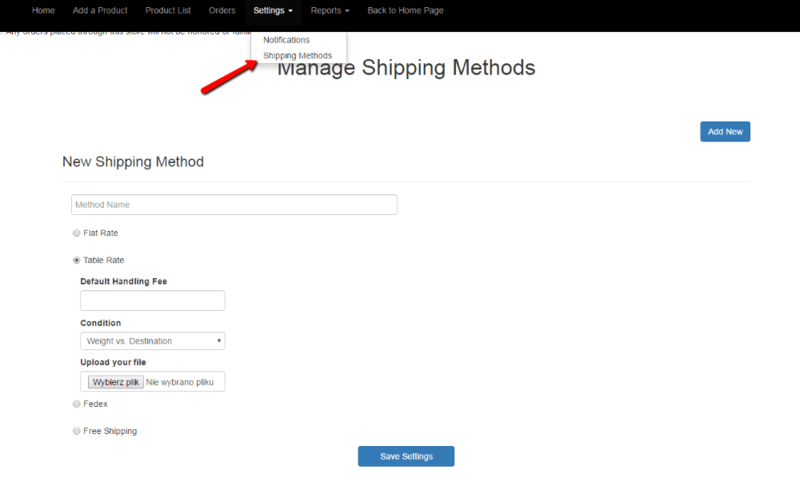 To learn about configuring order notifications see this Help article. 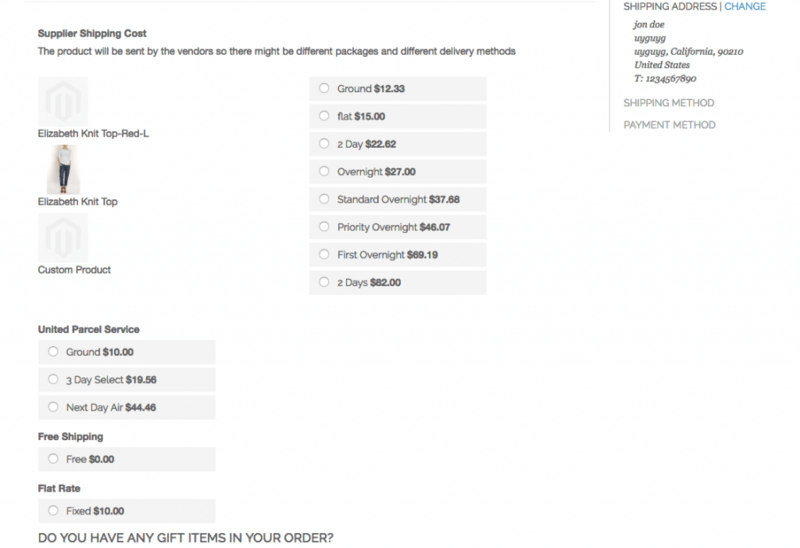 The Dropship extension is based on the concept of the fulfillment and inventory management being made by multiple vendors, but the site shows only one seller. The marketplace extension has the optional ability to show ratings and multiple sellers on the site so the customer on the front-end knows the products have been shipped by multiple vendors. Try them both out by requesting access to the demos and see for yourself the differences between them.